Italian Natural and Cultural heritage should be one of the top priorities when you visit Italy. Unesco World Heritage sites not only are charming places with and additional value but being awarded the title of Unesco also encourages the preservation of these unique and timeless treasures. 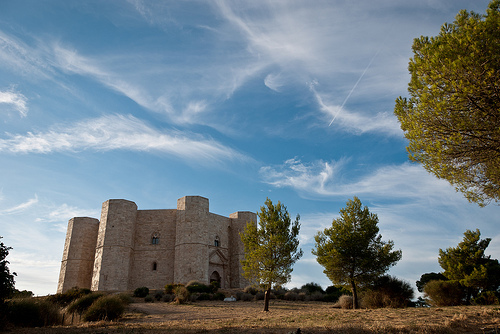 Among the Italian World Heritage List, Puglia boasts 3 masterpiece sites. Located in the Communes of Andria and Corato (Bari Province), it was built by the Emperor Frederick II in the 13th century. First of all, Del Monte Castle is a symbol of medieval military architecture. Perfectly preserved, it is able to enchant for some details such as the rigour of its plan and form, and the eclecticism of its cultural elements. Well-appreciated in the world for their exceptional forms, the Trulli are prehistoric buildings characterized by circular plants, white dry stone walls, small windows and spectacular pinnacles. 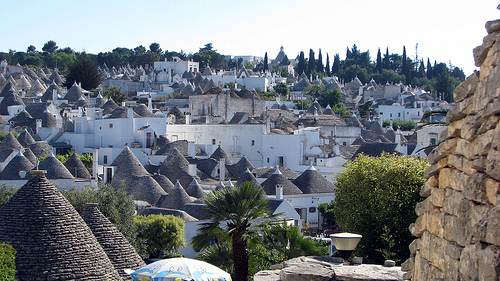 The Trulli of Alberobello create a whole urban area near Bari. 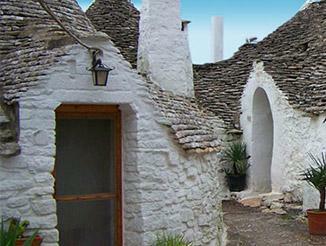 The about 1500 Trulli are still functional as houses, hotels and shops. 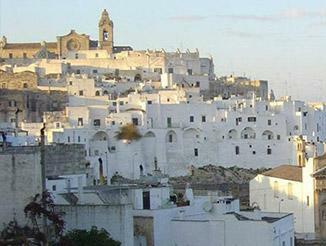 Not far from Bari, the Sassi and its Park are precisely located in Matera (Basilicata Region). 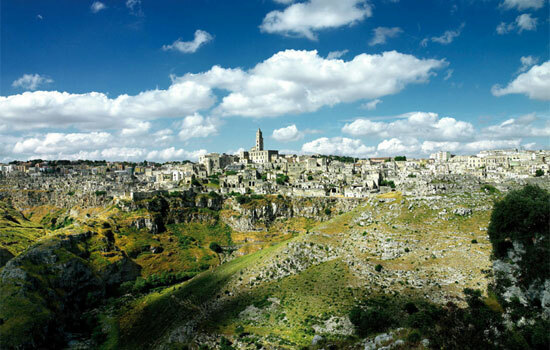 Meaning Stones of Matera, they are described as troglodyte settlement because they consist of a rock-cut settlement. It was the hidden heart of ancient pastoral communities over more than two millennia. The Sassi were designed part of the World Heritage because show the evolution of a culture offering to visitors a historic atmosphere and a breathtaking scenery. 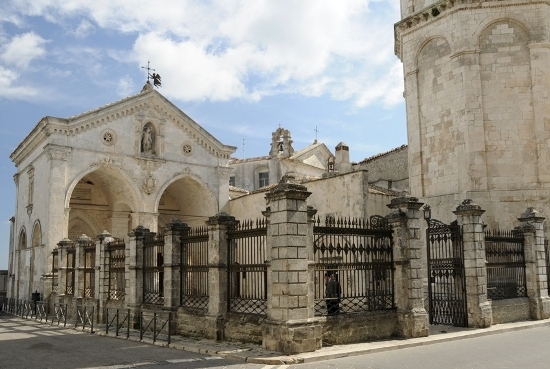 The Sanctuary of San Michele Arcangelo it is located in Monte Sant'Angelo, in the province of Foggia. Built in 490 AD, it fell under the dominion of the Lombards in 650 AD, who transformed it into the main worship center of the West. More information on the page dedicated to the Sanctuary of San Michele Arcangelo. 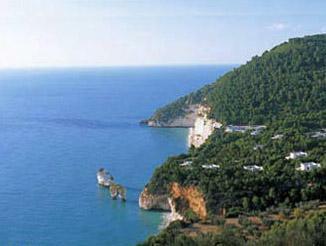 Visitors will find this area in the National Park of the Gargano; it stretches over about 400 hectares at a height of 800 m above sea level. Here stands the Zappino dello Scorzone, an Aleppo pine more than 700 years old, among the largest and most ancient in Italy. In the forests of the reserve visitors will find many yew trees, whose wood was used in the past to make bows. As regards mammals, the area is home to wolves, hare, squirrels, deer, foxes, badgers, wild cats, small rodents, boars, roe deers and weasels. For lovers of birdwatching, by day you will find crows, magpies, blackcaps, nightingales, robins, woodpeckers, sparrowhawks, kites, goshawks, buzzards and blackbirds. At night, the great owl emerges, together with the tawny owl, the owl and the barn owl. Set in the Province of Foggia just 2 hours by car from Bari: the ruins of an ancient city built from scratch round the year 1,000 by the high Byzantine official Basil Baiohannes.